Pittsburgh, PA, August 12, 2016: During the Pittsburgh Restaurant Week Kickoff Party presented by Reinhart® at the National Aviary a group of restaurants participating in Pittsburgh Restaurant Week Summer 2016 provided passed samplings to a crowd of nearly 200 foodies. 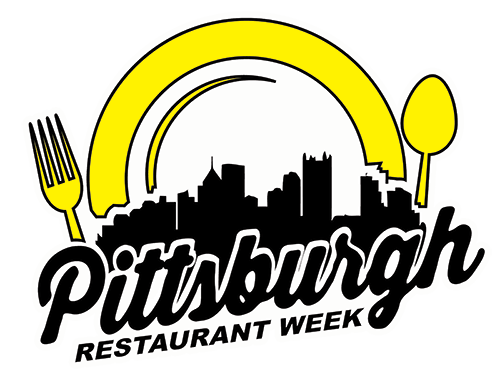 With hopes of luring customers to their restaurant for restaurant week, restaurants also competed for the #BESTPREVIEW PRABBY (Pittsburgh Restaurant Awarded Best By Yinz) award. The restaurants which competed for #BESTPREVIEW included Chaz + Odette, Ease Modern Comfort Cuisine, Mansions on Fifth, Matteo’s, Sausalido, Senti Restaurant & Wine Bar, Texas de Brazil, The Carlton and Wallace’s Taproom. With every restaurant receiving votes from the party guests, the #BESTPREVIEW honor goes to Matteo’s in Lawrenceville. 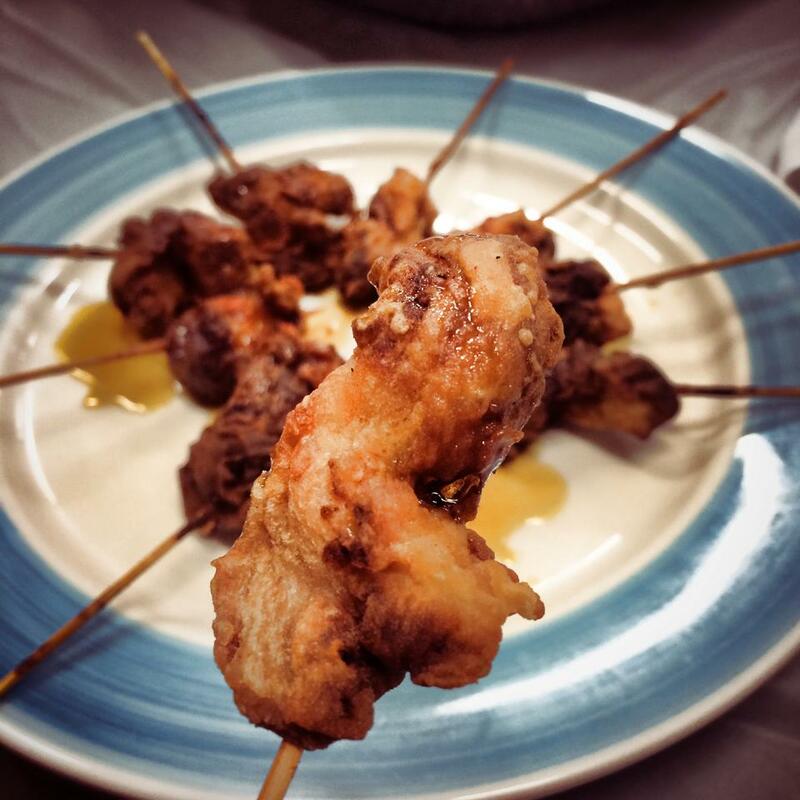 Chef Matt Cavanaugh offered guests a hearty “chicken leg” marinated, grilled topped with a smoked tomato sauce. During Pittsburgh Restaurant Week, Matteo’s is offering a $26.16 Multi-Course Dinner.